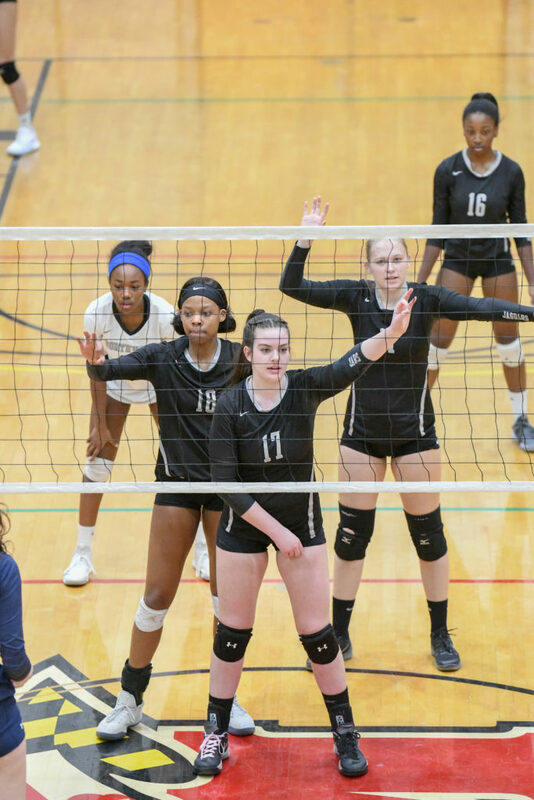 Northwest Volleyball defeated South River in College Park’s Ritchie Coliseum in three straight sets, 25-10, 28-26 and 25-18 to advance to the State Championship Final. 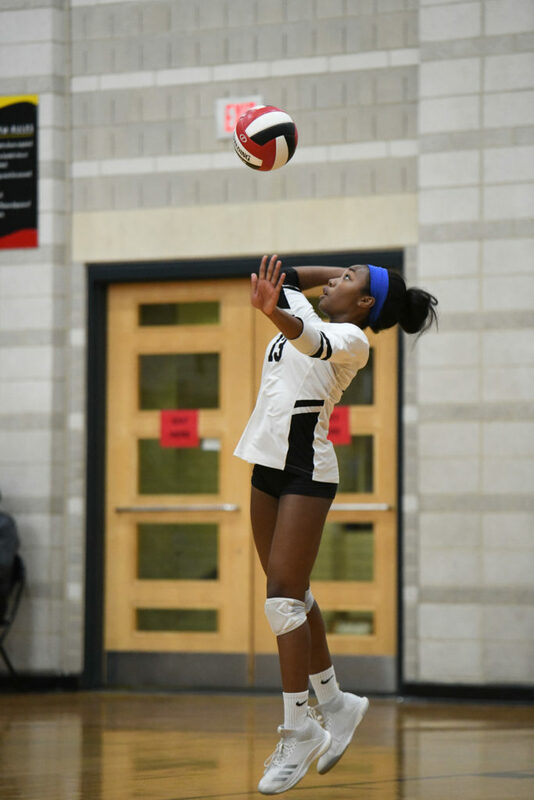 Northwest overcame two deficits in the second set to post a remarkable win against a determined South River team. 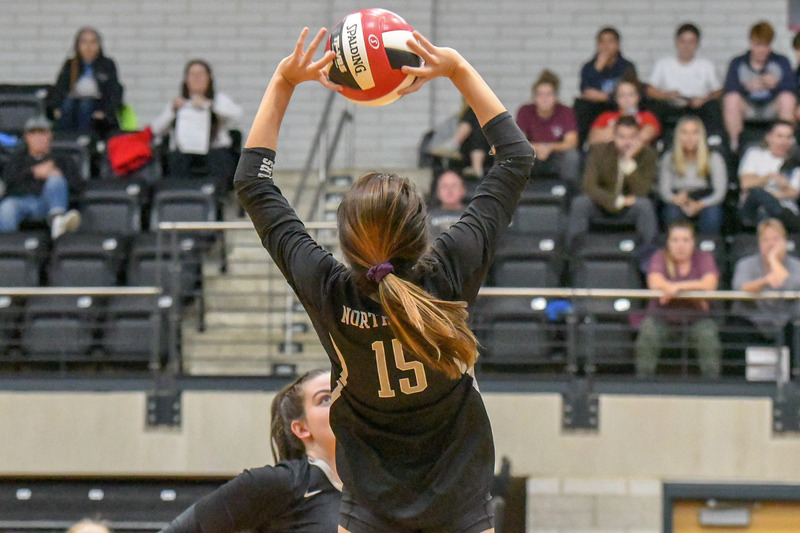 Northwest will face Urbana on Monday, November 19th at 8 p.m. for a chance for their fourth state championship. This is Northwest’s fifth straight year to get to the final four round of play.